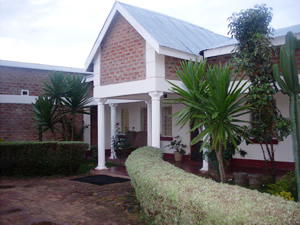 Zuus Lodge & Tours is premised in Southern Africa in particular Southern province of Zambia in a town called Kalomo. 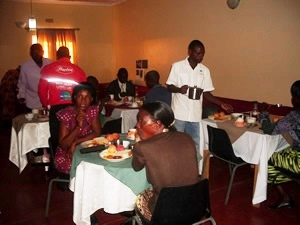 Kalomo is about 120 km from Livingstone (home of the Victoria falls) and about 320 Km from Lusaka (Capital city of Zambia). 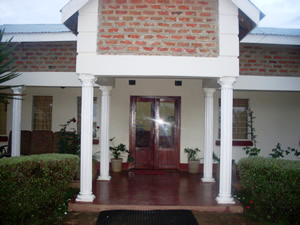 Kalomo is about 80 Km from the Southern Gate of the Kafue National park. 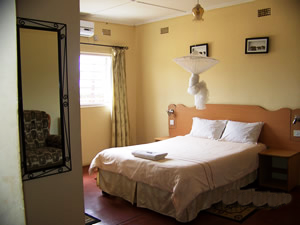 Zuus Lodge & Tours provides world class accommodation, conference room facilities, safari tours and restaurant facilities. 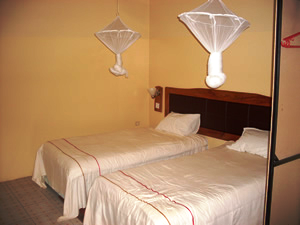 Zuus Lodge and Tours is located about 200m off Livingstone/ Lusaka road. 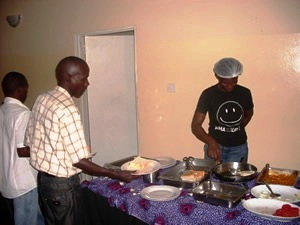 The Restaurant provides a variety of both Zambian and foreign dishes. 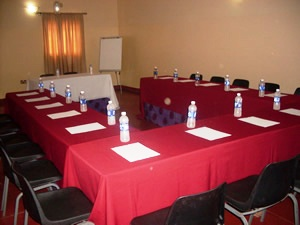 For a workshop or any other meeting, ZUUS lodge has a conference room which accommodates upto 35 delegates. 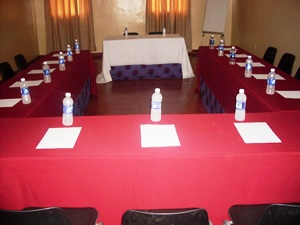 And our conference room is equipped with a projector and free board stand. 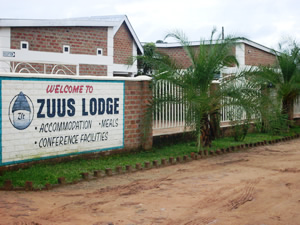 Zuus Lodge and Tours’ Mission is to continuously provide high quality and affordable boarding, lodging and conference facilities to an ever satisfied clientele, using a highly motivated and professional staff. 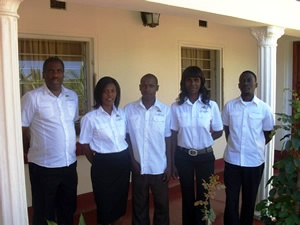 To become a household name in Zambia and beyond, in the hospitality industry, recognised for its continuous provision of very high quality but affordable boarding, lodging and conference facilities. 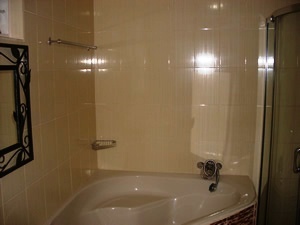 Visit Zuus Lodge and Tours website by clicking here. Can I just say what a relief to uncover somebody that really knows what they are talking about over the internet. extra material, is there any other website which offers such data in quality?